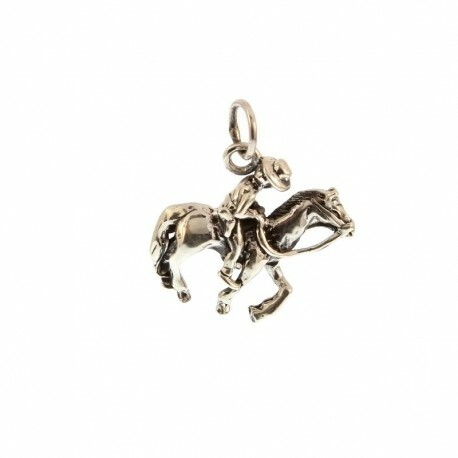 Pendant Rider Cowboy silver. Necklace Rider Cowboy silver shop online. Biker jewelry shop. 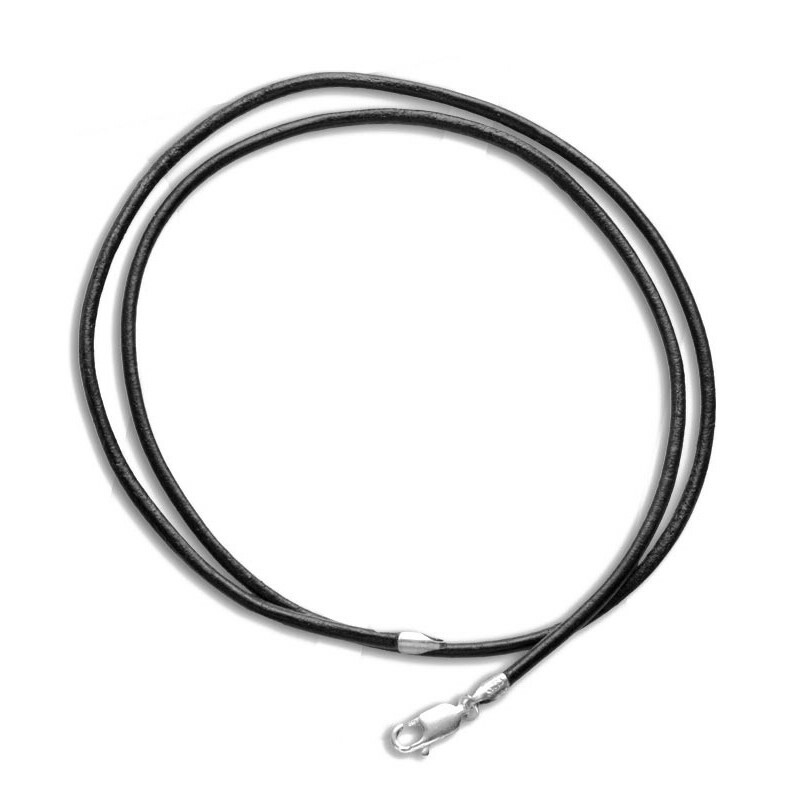 SIZE: 20 x 25 mm, leather necklace 45 cm.